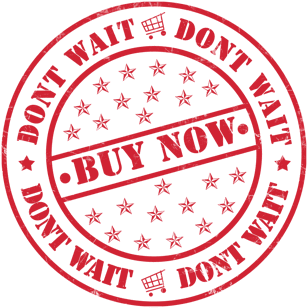 We want you to invest in you – a happier, healthier and better you! First, we introduce the importance of digestion, on a cellular level, and how it is more important of how we digest and not only what we ingest. Second, we educate individuals one-on-one to assist you to meet your personal goals and health issues. Third, we provide the best products on the market to aid you to address your goals and health issues for better health and nutrition. Our founder and staff provide complete personalized health evaluations by appointment. These typically require one-and-a-half hours and are performed at our office in Mesa, Arizona. 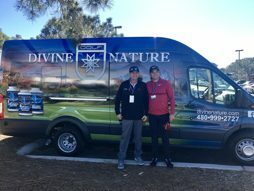 Upon request, our mobile lab and clinicians can provide the Divine Nature Health Evaluation at professional sporting events, corporate offices, and conferences. Please contact our office at (480) 999-2727 for more scheduling. We’ve created self-evaluation guides for individuals to familiarize themselves with Divine Nature products, and help determine which products may be most beneficial.